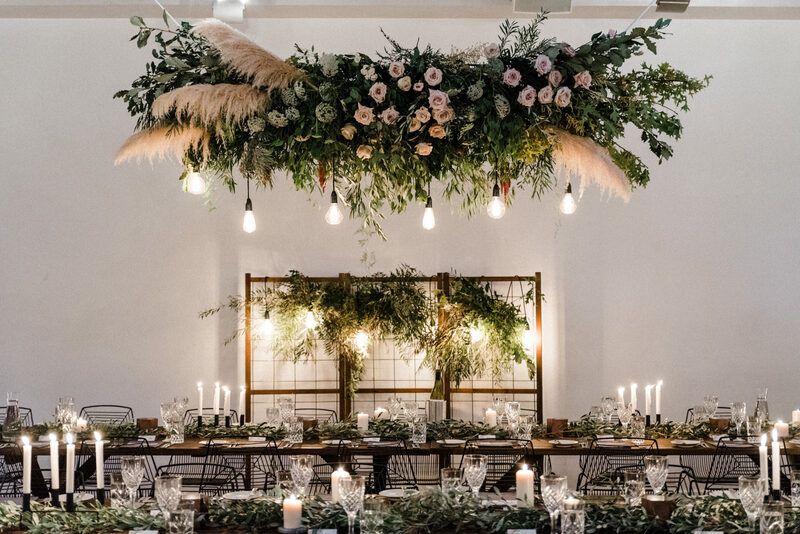 Confetti & Co Events - Confetti & Co are Wedding Planners, Stylists and Grazing Table Catering based in Perth. 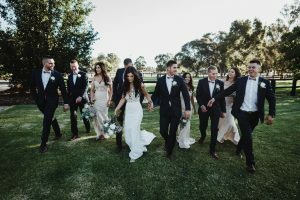 We are Wedding Planners based in Perth and we want you to have a wonderful, fun and stress free wedding experience. 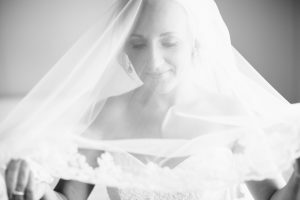 We are ‘details’ people and have a an expert team of wedding pros ready to get working on your special day. 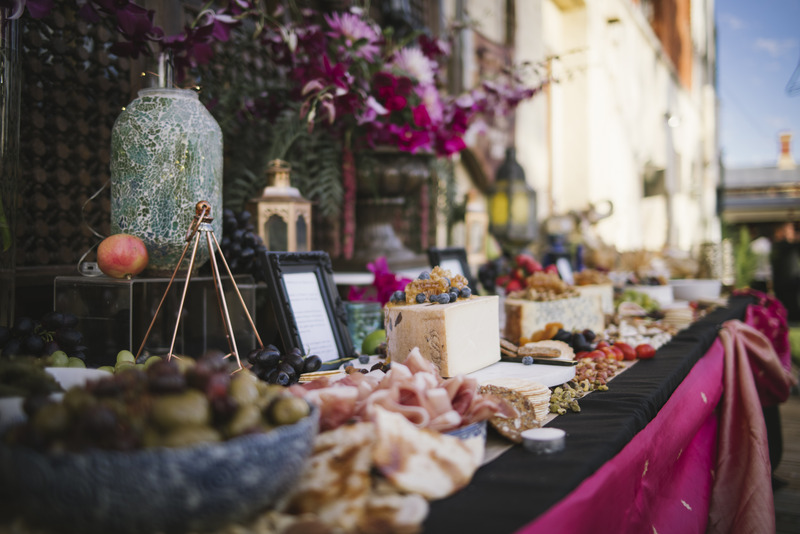 Let us style and create a gourmet Grazing Table show stopper at your next event. Light and substantial options available as well as platters and picnic boxes. So you have planned the wedding yourself but just want someone there on the day to assist with setup and ensure it all goes perfectly to plan. That’s us! Let’s meet for a chat! 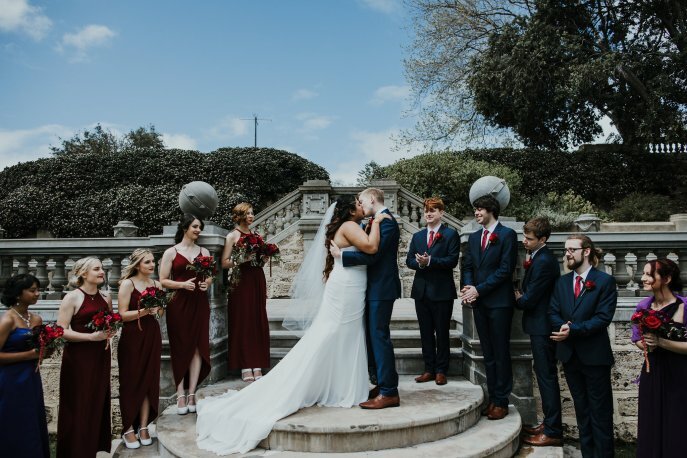 Our Wedding Planning team is based in Perth, but we travel anywhere! If you want a fantastic fun and fresh service delivered by perfectionists who love checklists and details then we are your team. Let’s meet for a chat! Thank you ladies so much for your work on wade and my wedding. You were fantastic the whole way through very thorough and made my day completely stress free. Thank you both. Holly & Sarah are amazing! 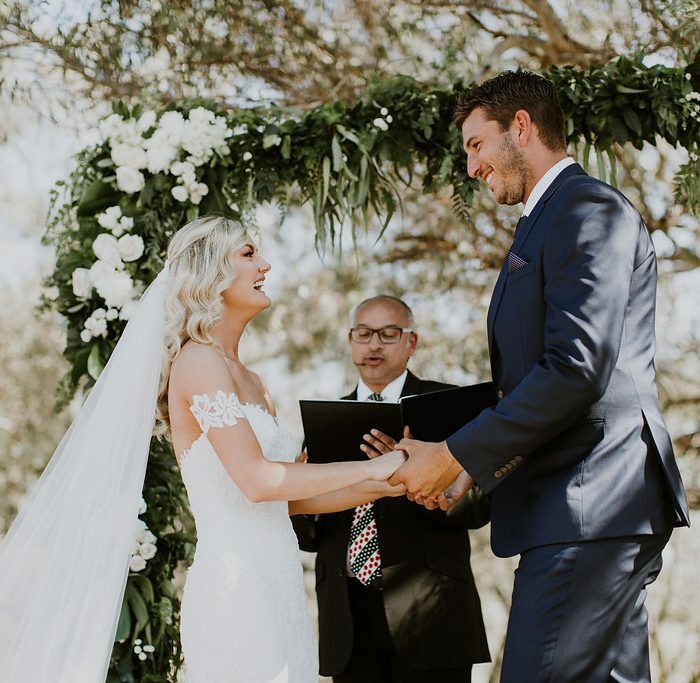 As soon as they turned up on our wedding day everything started taking place and the whole day went so smoothly and looked beautiful thanks to them! Thankyou Holly and Sarah ! would highly recommend !